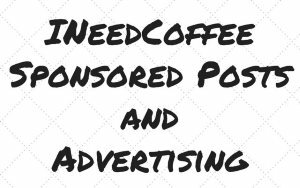 Recently, I received two new coffee brewing items in the mail to review. Both brewing methods seemed like they might be candidates for a camping trip or other trips where one needs to make coffee without electricity. 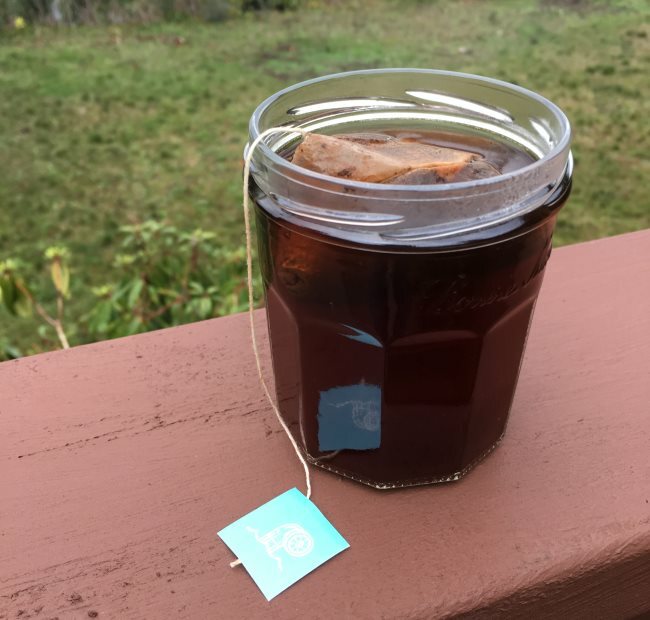 Steeped Coffee is an idea that I’m surprised hasn’t happened before. Steeping coffee in a tea bag. 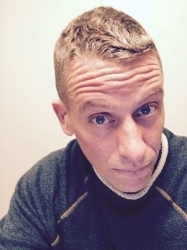 If someone else had tried this before and was successful, it didn’t make in on my radar. With Steeped Coffee, all you need is a mug and some hot water. If you really want to reduce your backpacking load, I don’t think you can get lighter than this. The Bripe is the most bizarre yet intriguing coffee brewer I have ever seen. 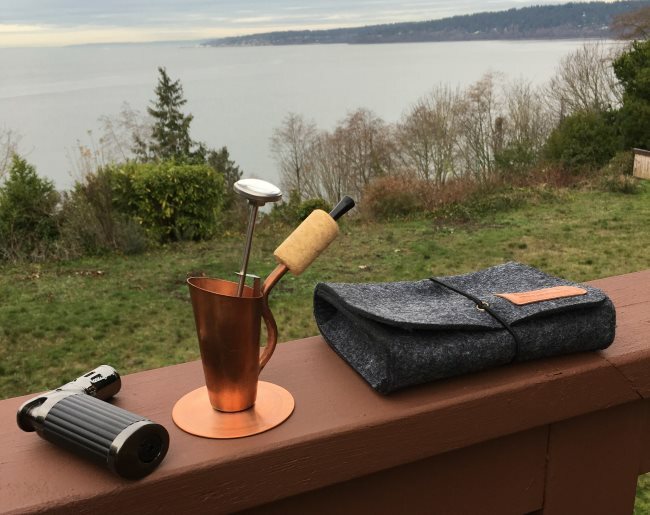 It is a pipe where you sip the coffee out of a metal straw. The coffee is brewed by heating the base with a portable blue-flame torch. 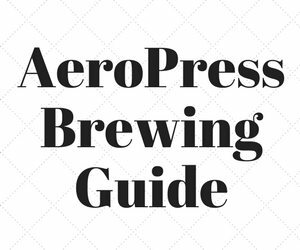 At first glance, the act of brewing and consuming coffee from the Bripe almost looks illegal. Flames and pipes will do that. The second thing it reminded me of was how I saw Yerba Mate being consumed in Uruguay and Argentina, so the idea wasn’t too foreign to me. 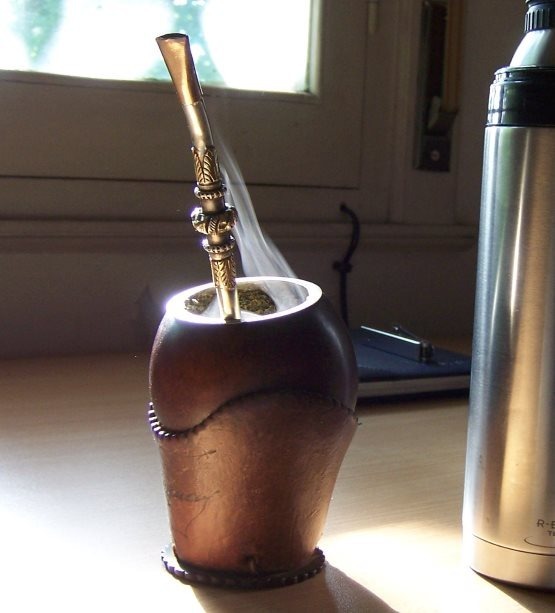 Yerba Mate is often consumed in a container called a guampa with a straw called a bombilla. 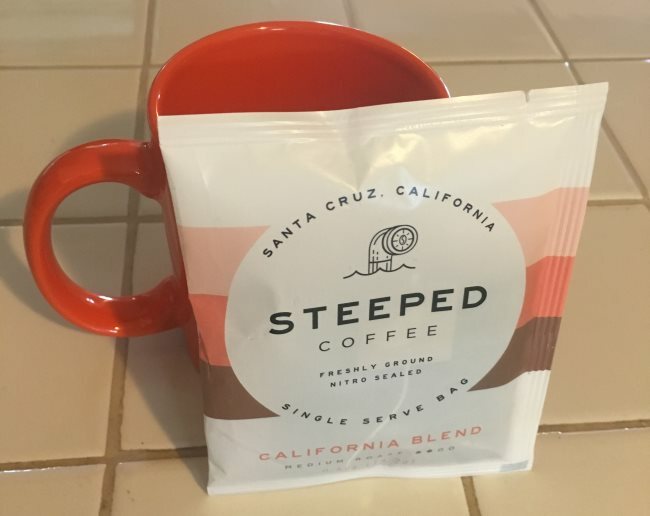 Steeped Coffee is perhaps the easiest coffee brewing of all-time. Instant Coffee is the only thing close. Add hot water to a mug. Dunk the Steeped Coffee bag a few times in the water. Wait 4-5 minutes. Remove bag and consume. That’s it. 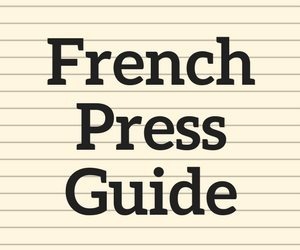 Before you do anything, you’ll need to fill the quad jet torch that ships with the Bripe. It requires butane. With that loaded, you are ready to go. Add the filter inside the Bripe making sure the hole that connects the straw portion has a filter covering it. Add 5 grams of ground coffee. Add enough water to cover the grounds and come almost to the top, which is about 30 grams. Stir the coffee and water. Proceed to heat the coffee with the torch. Bring the temperature up to 185° F.
Remove torch and place the Bripe on the stand. Let it cool to 140° F.
Sip coffee from the straw. Afterwards, you’ll need to follow the cleaning instructions to prep the Bripe for the next brew. There are some warnings that come with the Bripe. After all, you will be aiming a flame at the brewer. Don’t burn yourself. The Steeped Coffee was good. Not great. It was a solid blend that exceeded my expectations on what to expect from a pre-ground bagged coffee. If I were away from my kitchen, it would be good enough for my needs. I preferred the California Blend, which is a medium roast over the Odyssey Blend, which is a dark roast. If space was a premium, Steeped Coffee would be an excellent option. I could see having a few of these in the car for a long road trip or when visiting family. The Bripe is the most inefficient coffee brewer I have ever tried. After setting up the brew, it takes a few minutes to heat the coffee. Then a few minutes to cool. All this for a single ounce of coffee. Not espresso. Brewed coffee. If you wanted to drink a 10-ounce coffee, it would take over an hour of heating, cooling, and cleaning. Ridiculous. 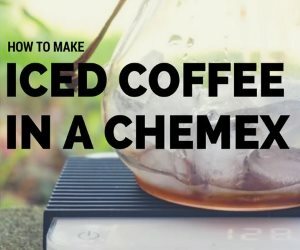 Plus it costs around $75 USD, which is a pricey way to brew an ounce of coffee at a time. The Bripe can also be used to make tea, which makes more sense since good teas can support multiple steeps. I could see drinking a puer tea or nice oolong in the Bripe, much more than coffee. 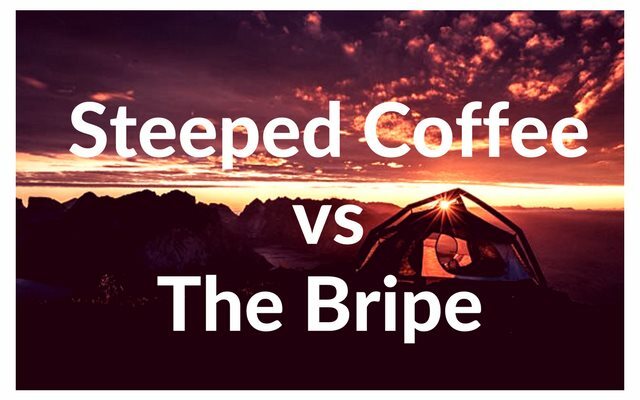 In the battle between Steeped Coffee and The Bripe, the clear winner is Steeped Coffee. Making Coffee With the Cowboy Joe Coffee Brewer – Review and tutorial of a pour-over coffee brewer ideal for camping. Title photo by Julius Ulbrich.